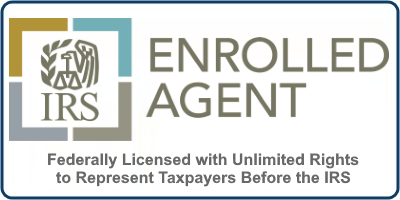 Individual-1040, self-employment (Schedule E) and business tax return prep-Schedule C, S Corporations (1120 S), Corporations (1120), partnerships (1065), amendments (1040X), other various tax forms and schedules per individual client, e-filing of all tax returns. 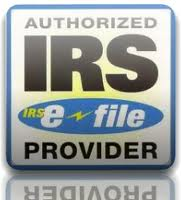 Tax return audits, representation of taxpayers before IRS, sales tax and b&o excise tax returns. Full service payroll including all deposits, tax filings. Set up of your accounting records including chart of accounts, cash, accounts receivable transactions, accounts payable transactions, beginning balances of accounts, general journal entries. The set up process varies by client and can include many other transactions specific to the business. Other possible set up scenarios can include any current or long term assets or liabilities, owners equity adjustments, leasehold improvements, depreciation, selling or administrative expenses, and sales and cost of goods sold transactions. We look at your paperwork and determine just what is required to be set up and where it lies in your chart of accounts. Financial forecasts and projections for new franchises or new businesses. 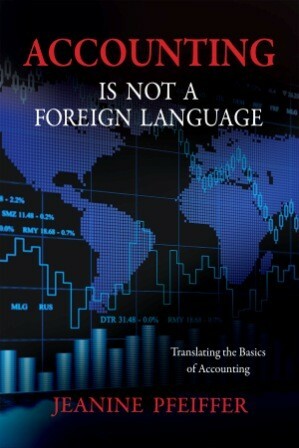 Includes balance sheet, profit and loss and statement of cash flows reports. Clean up of all financial records. Backwork includes reconciling checking and credit card transactions. Also updating/reconciling accounts receivable and or inventory and accounts payable, and any other accounts specific to your business requiring reconciling or adjustments. In addition, we will do any adjusting journal entries and update the records to your current month. Maintenance of records which includes monthly reconciling, sales tax payments, adjusting journal entries, month end close procedures, budgeting, cash flow management. This includes maintaining current balances according to transactions recorded on an ongoing basis. 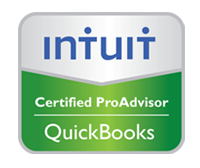 QuickBooks consulting helping you get the right QuickBooks software that works for you. We will assist you in questions or problems you may have once you start working with your QuickBooks program. In addition, we provide ongoing consultation regarding any financial related accounting question or problems for our clients. We assist clients in restructuring or starting up their LLC into an S corporation as a single member or multi member S Corporation This includes set up of all records, guidance in steps required to legally operate as an LLC corporation in the state of Washington and an S Corporation for IRS requirements. Other projects on a specific client's need basis. Can your business survive these seven potential disasters?